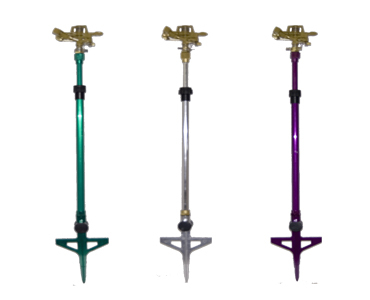 This high quality tower sprinkler is great to use in perennial gardens, shrub beds or lawns. Its telescoping height circumference is far reaching and delivers the necessary rain effect to any garden or lawn. Its coverage can reach up to 100′, and can be set to cover or wedge an area with excellent precision. 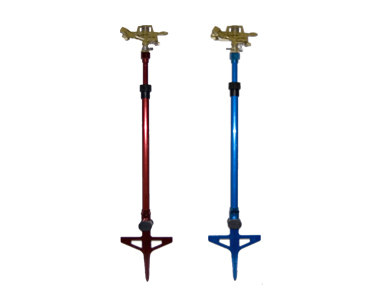 Its all metal construction, spiked feet for solid grounding and extendable head makes this product a necessary item for any home owner. This web site is directed to Canadian and U.S. consumers for products and services of Plastair.